Andrew Davies is a BAFTA and Emmy award winning writer, renowned for classic TV adaptations such as PRIDE AND PREJUDICE. As well as writing numerous children’s books, Davies is a successful writer of children’s television. 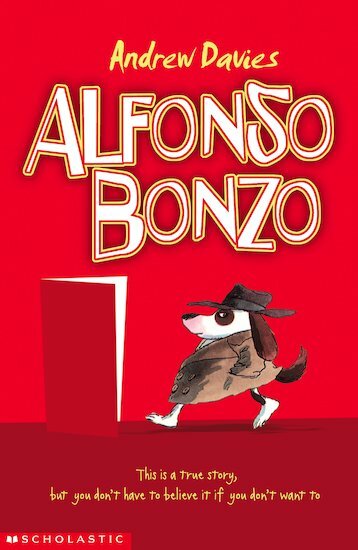 His children’s book ALFONSO BONZO was made into a TV series starring Alex Jennings.